Growing up abroad has plenty of perks but there are also challenges that expats face, and ranked high among them loneliness and the distance between loved ones. 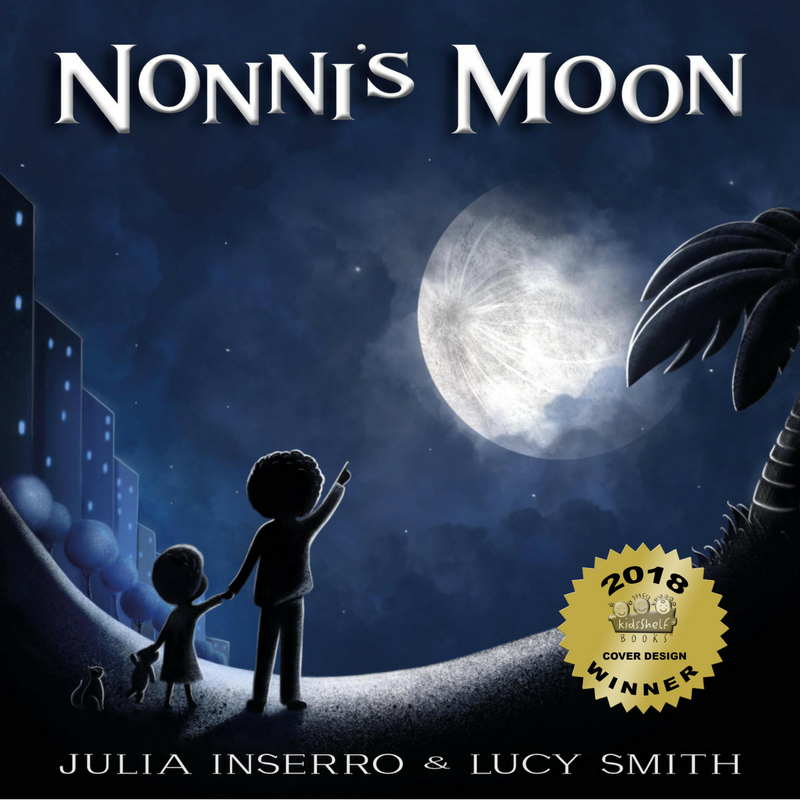 Nonni’s Moon is an endearing story that will inspire readers, both children and adults alike, to find creative ways to stay connected with family members around the world. Perfect for parents to read to their little ones who may be missing a family member or friend after a long-distance move, this book will encourage a healthy dialogue about maintaining relationships even when you cannot see or speak to someone you love every day. Beautifully written and illustrated, Nonni’s Moon should be a staple in expat households, as well as international schools and libraries. 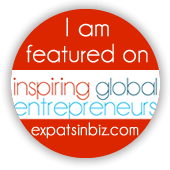 The author, Julia Inserro, is a mom of three little ones, living abroad with her husband and a handful of cats. She is a writer, reader, photographer, and explorer. Nonni’s Moon is her first children’s book, which was released in July 2018. Julia finds that life is a series of wanderings and wonderings and enjoys sharing her musing with the world. For more information, visit www.juliainserro.com.